Joining is the time when the potential lambing of your flock is set, so make the most of it. Preparation of ewes and rams for joining should start eight weeks prior to joining for the greatest benefit. Key tactical decisions around ewe and ram health and nutrition should be made prior to joining. This should ideally start eight weeks before joining as the impact of nutrition, shearing and teasing take time to influence joining success. The majority of the ewes in Western Australia (WA) are seasonal breeders. 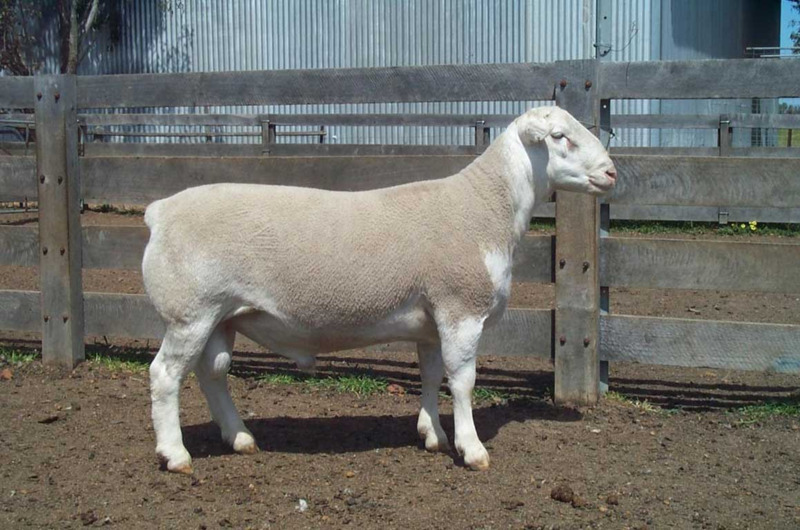 The spontaneous cycling in Merinos and breeds such as Poll Dorset are least affected by day length. Breeds such as Border Leicesters and other British breeds are most affected by day length, as shown in the graph below. By the end of January most ewes are cycling spontaneously every 17 days and a joining period of two cycles or five weeks is recommended. Prior to the natural breeding season, ewes can be stimulated to cycle by the introduction of males, called the ‘ram effect’, but often ewes will have a false oestrus and will therefore have to cycle again before falling pregnant. For this reason, teasing ewes for 14 days prior to rams-in is recommended when joining before February (See the next page for joining out of season and using teasers). Ewe nutrition is a key to joining success. When ewes are in the right condition at joining, their ovulation rate and the chance of conceiving twins (fecundity) increases. Prejoining nutrition of maiden ewes will drive their ability to cycle and become pregnant. What condition should my ewes be in?